syrup. 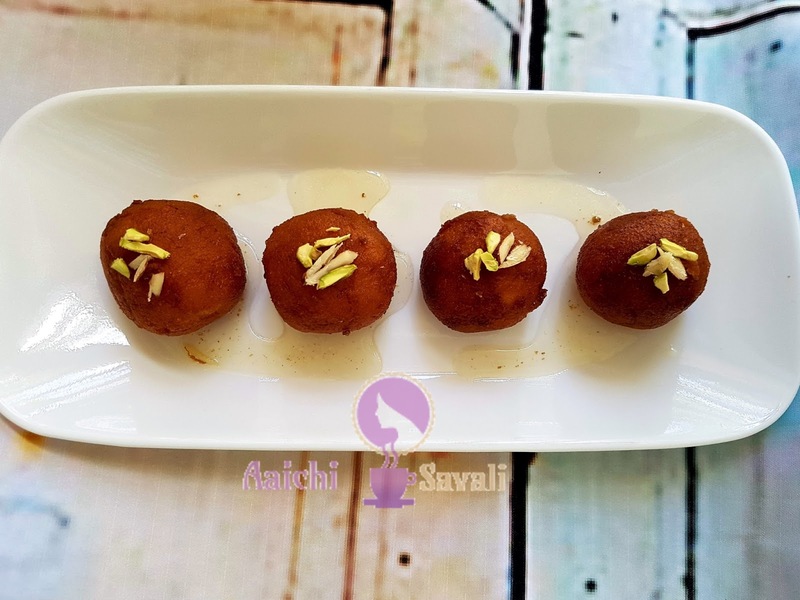 So, today I prepared this Gulab Jamuns by using semolina / rava, milk powder and milk. They came out very well. Preparation Time and Cooking Time : 25 Minutes. 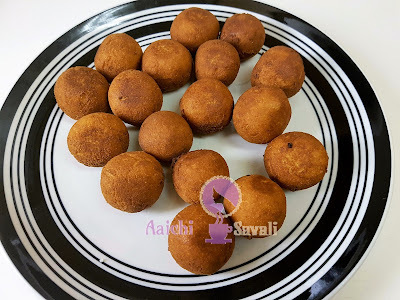 Veg.oil to fry gulabjamun / तेल गुलाब जामुन तळण्यासाठी. 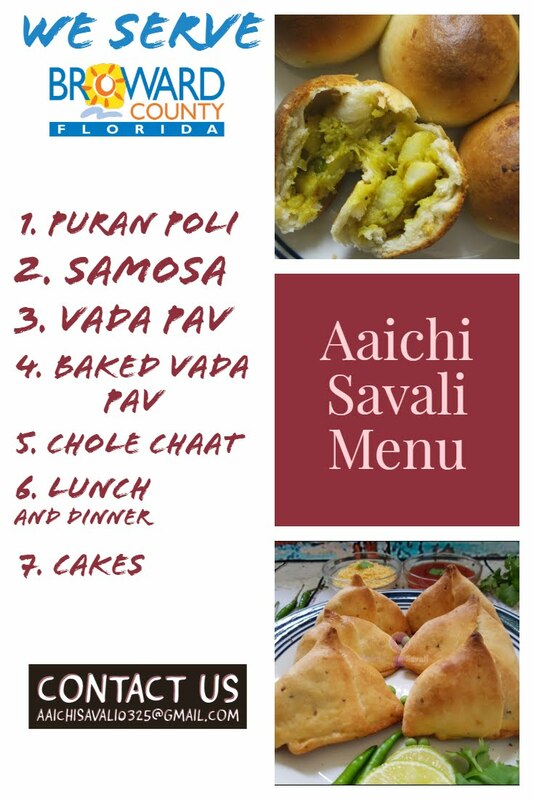 Turn on flame and place a pan or kadhai and heat it, now add 1 and ½ tbsp ghee, 1 cup Rava or suji, saute it on medium flame for about 4 to 5 minutes. there should not be any lump. Saute till make a soft dough. Turn off flame and let it cool down. Now in a mixing bowl, take rava and milk dough and add milk powder 2 tbsp. 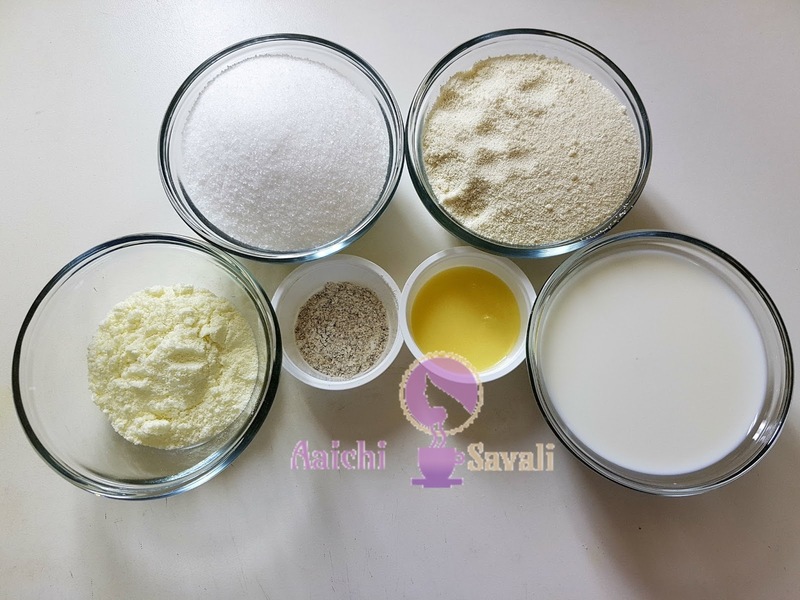 Mix well and knead to make soft dough. Lastly add ½ tbsp ghee and knead again. Divide dough into equal portions and roll each portion of dough in between your palms to make round shape balls. 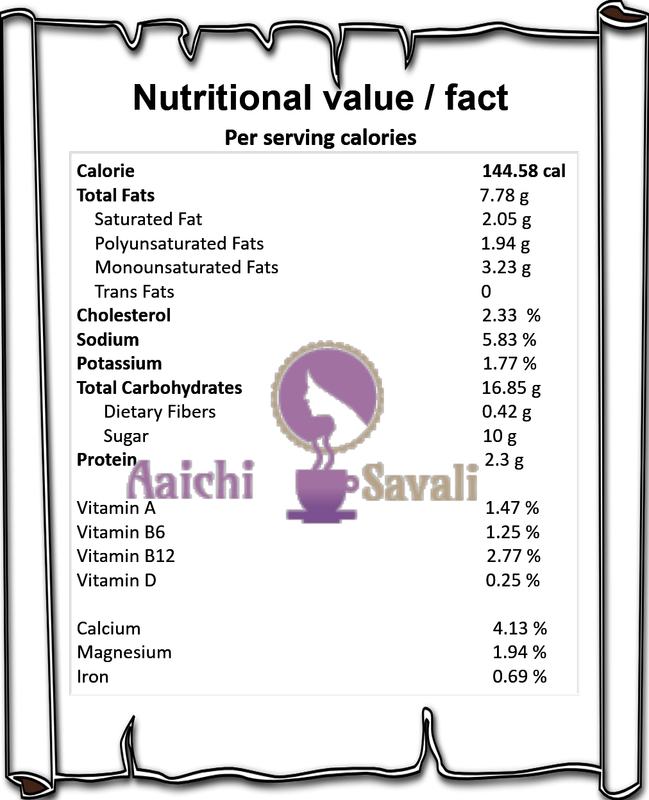 Meanwhile, in a kadhai heat oil, deep fry sooji or Rava Gulab Jamun on low to medium flame, till it gets brown color. 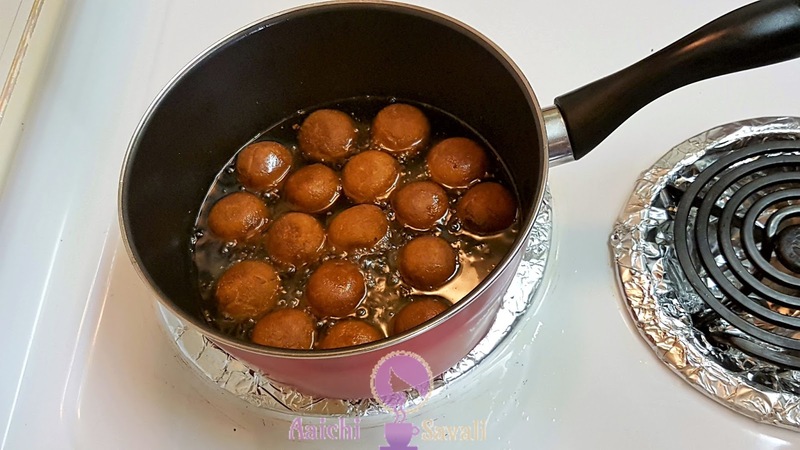 In a pan add sugar, water and 1 tsp cardamom powder, bring it to boil and turn off flame and cover pan with lead.Here, sugar syrup for Gulab Jamun is ready. Now, drop the fried Gulab Jamun into the sugar syrup, bring it to boil and turn off the flame and cover pan with lead. Keep aside for 2 to 4 hours. Here, delicious, healthy and yummy Semolina / सुजीके / रव्याचे गुलाब जामुन (Gulab Jamun) are ready to serve. Enjoy!!! 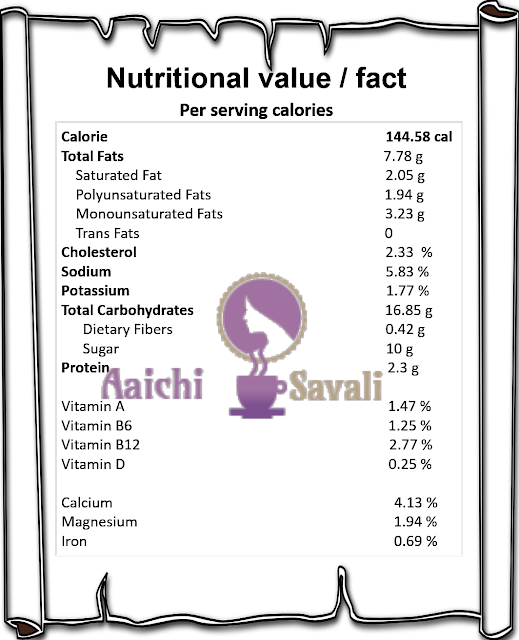 Per serving contains 144.58 calories, along with carbohydrates - 16.85 g, dietary fiber - 0.42 g, fats - 7.78 g, proteins - 2.3 g.
It is good to eat Rava Gulab Jamun as a dessert.